Love sake and want to get to know it better? SAKE MATSURI is the place to do it. After the success of last year’s inaugural event in Sydney, Australia’s first and largest Japanese sake festival is coming to Melbourne. 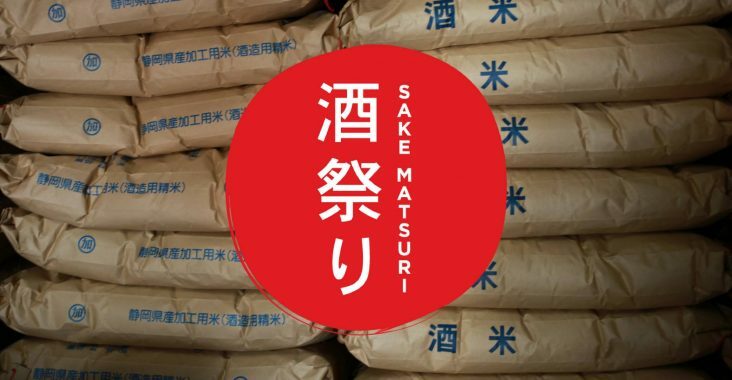 This is the first time SAKE MATSURI, Australia’s largest Japanese sake festival, will be held in Melbourne. 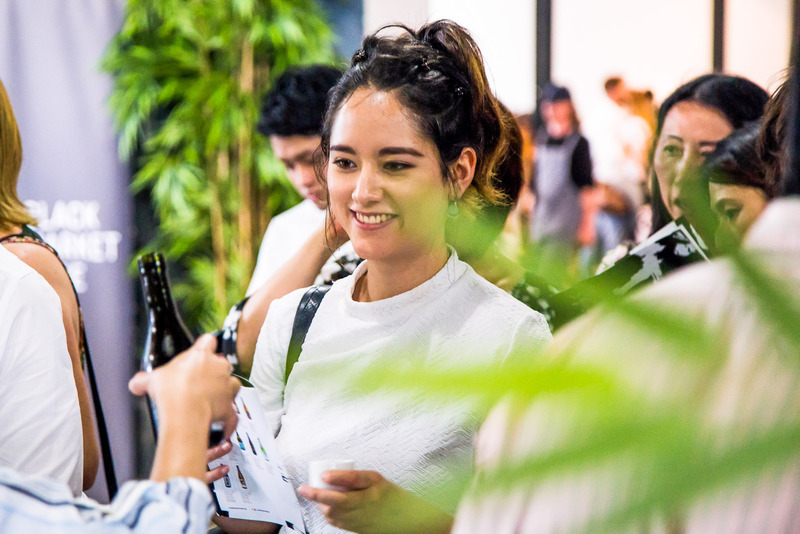 Festival director Dan Sims says bringing the sake festival to Melbourne was a natural choice after realizing “just how much people love sake” at last year’s inaugural festival in Sydney. Come and try over 60 different varieties of sake brought in from Japan by Australia’s best importers. Taste and embrace both new and traditional styles of sake, from fine Junmai Daiginjo and Namazake to umami rich Junmai, and flavoursome aged Koshu nihonshu. All alongside with some awesome sake pairing food and palate-cleansing Japanese beers. Your ticket includes all sake tastings plus a stemless Plumm wine glass to taste sake and keep.